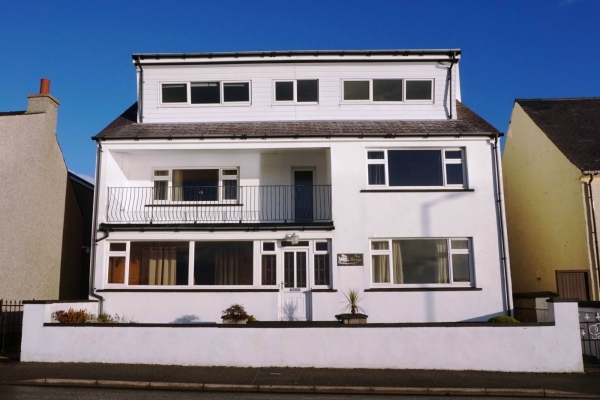 The property provides bright and airy accommodation throughout comprising kitchen/diner, utility, lounge, three bedrooms, one with en-suite facilities, and family bathroom. The property benefits from timber double glazing and electric storage heating throughout. The property is surrounded by well-maintained garden ground with a chipped driveway with ample off street parking to the front and a drying area to the rear. Stornoway town centre is approximately 6 miles away with all amenities and services including shops and supermarkets, education, healthcare, sports centre, art centre and transport links, with a regular bus service into Stornoway.